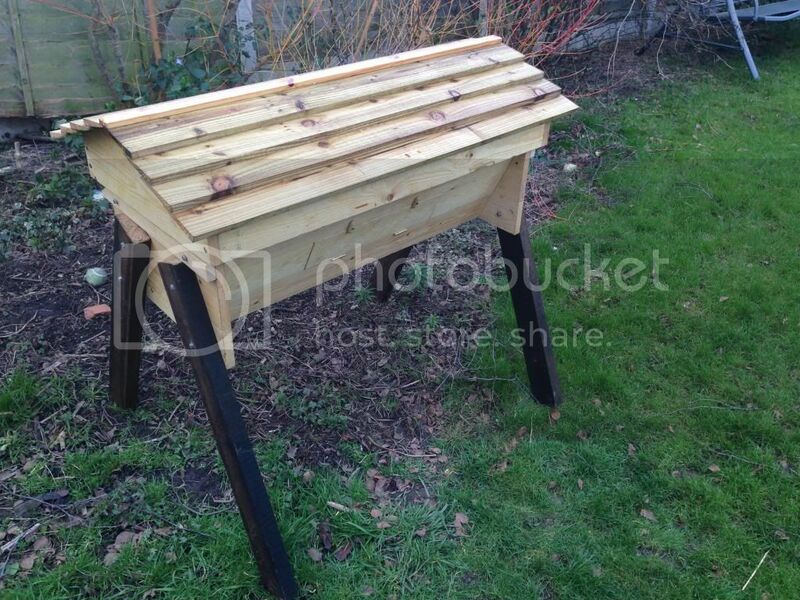 I bought my first bees last week in the form of a top bar nuc from ChristianMaass on here, and with the help of Andy Pearce and his lovely wife Hazel I installed them into my main hive today. 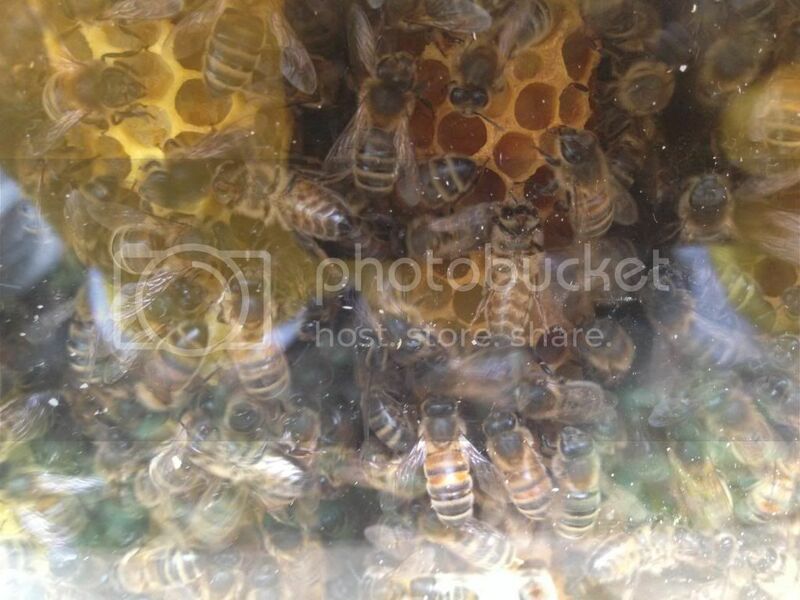 Here are a few photos of my hive, nuc box and the bees. My 3 foot HTBH with deep floor just after I finished it. 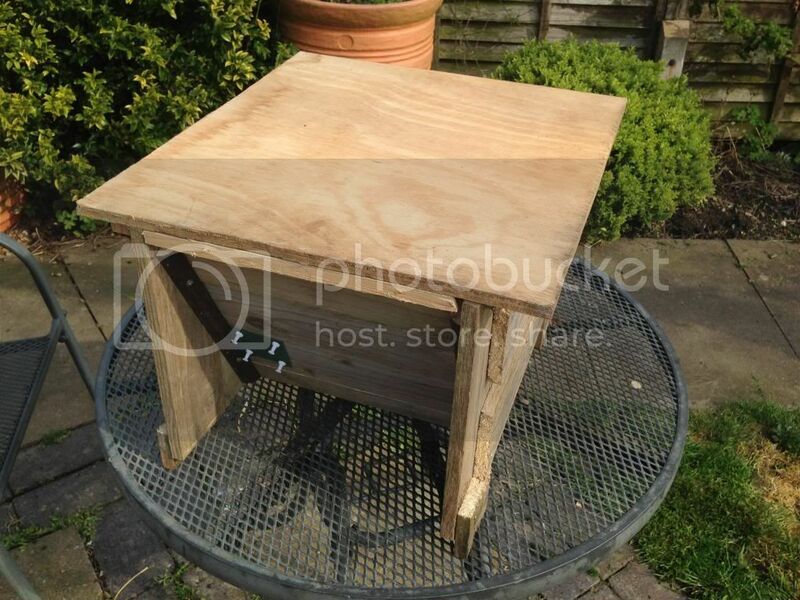 The nuc box I made to move the bees in. 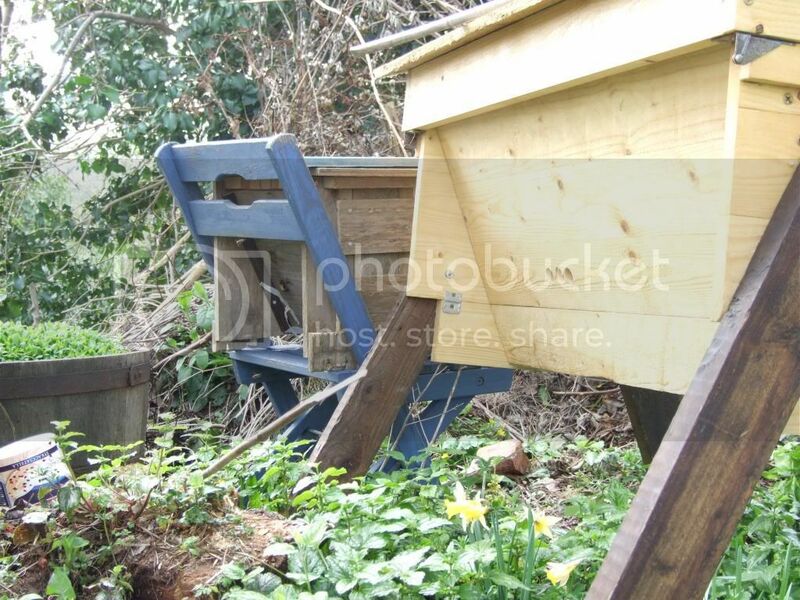 The nuc next to my main hive to allow the bees to settle down after the move. 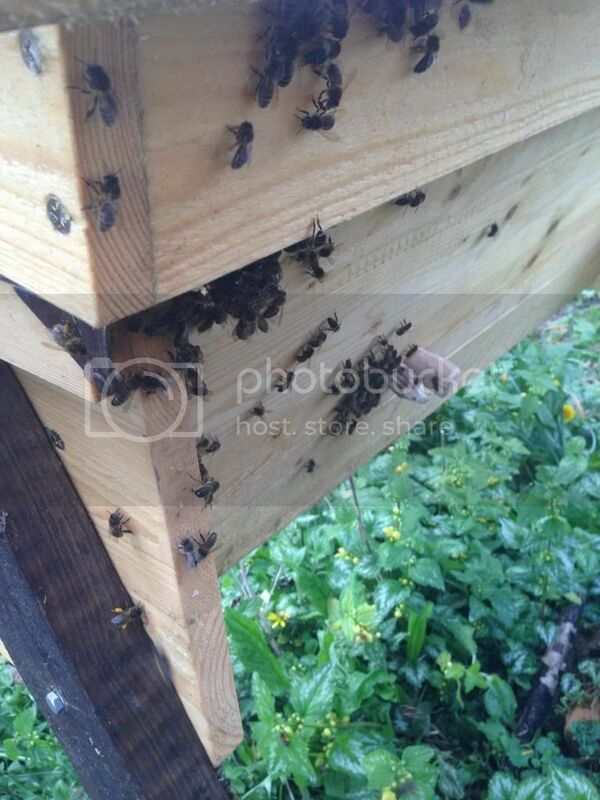 My bees finding their way into their new home. A quick peak I took through the viewing window immediately after the installation. Very nice looking home you have built for them as well. Hope all goes well as they accept the new surroundings and become happy contented wee girls for you, both of you learning from each other along the way.